Welcome to the Winter Frolic 12 Days Of Christmas Blog Hop! 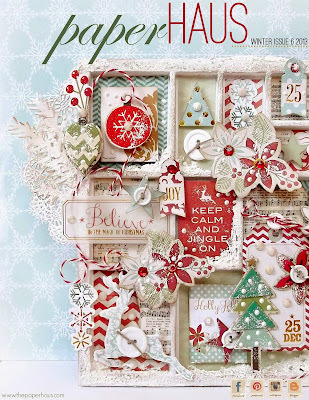 We are celebrating the release of the Winter Issue of PaperHaus Magazine but also inspiring you each day with wonderful holiday projects, giveaways and inspiration! 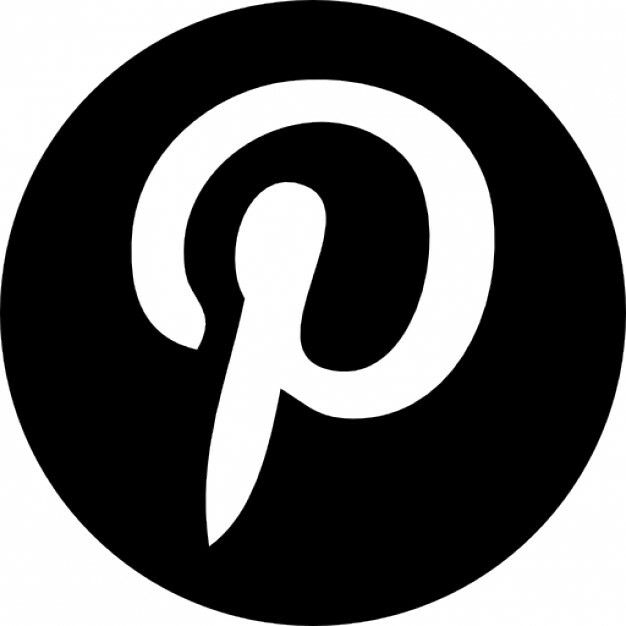 Our blog hop will run from December 1st to December 12th! Be sure to stop each day and leave a comment each day to win some fabulous prizes by our lovely sponsors! Don't forget to check out the Winter Issue for additional inspiration, holiday cheer and some amazing projects from our contributing team! If you click the magazine cover above, you might just see a little "teaser" ad for one of our upcoming collections! Loads of creative projects in this magazine too! Our design team has prepared some sweet Winter projects that are sure to warm you up today! 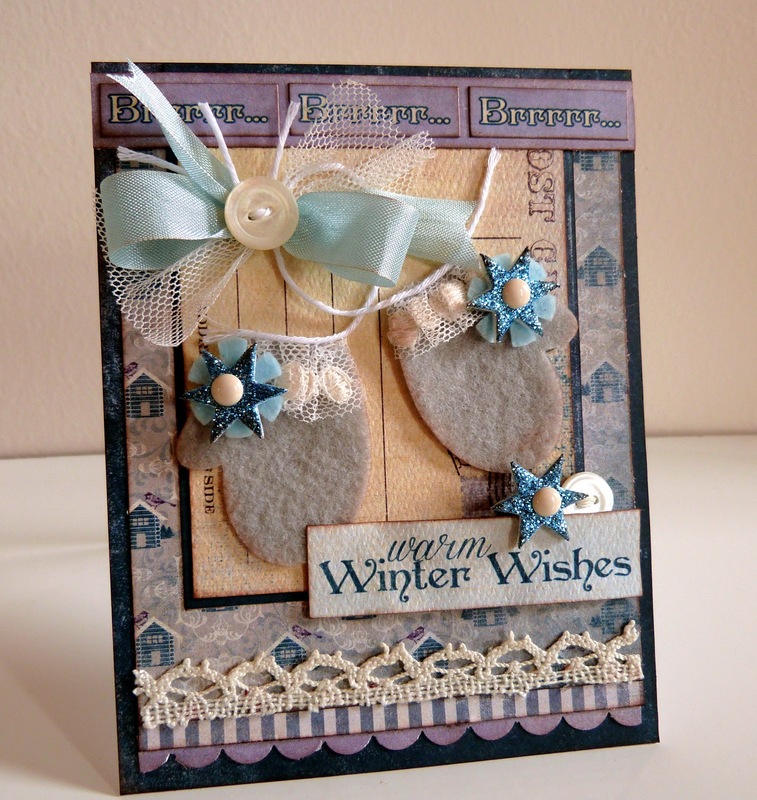 These projects were created with one of our Winter themed paper collections, "Seasons: Winter." Thanks for joining us and be sure to hop along today! We have a couple of prizes offered up for this hop so don't forget to leave comments and visit the PaperHaus Blog for your chance to win! 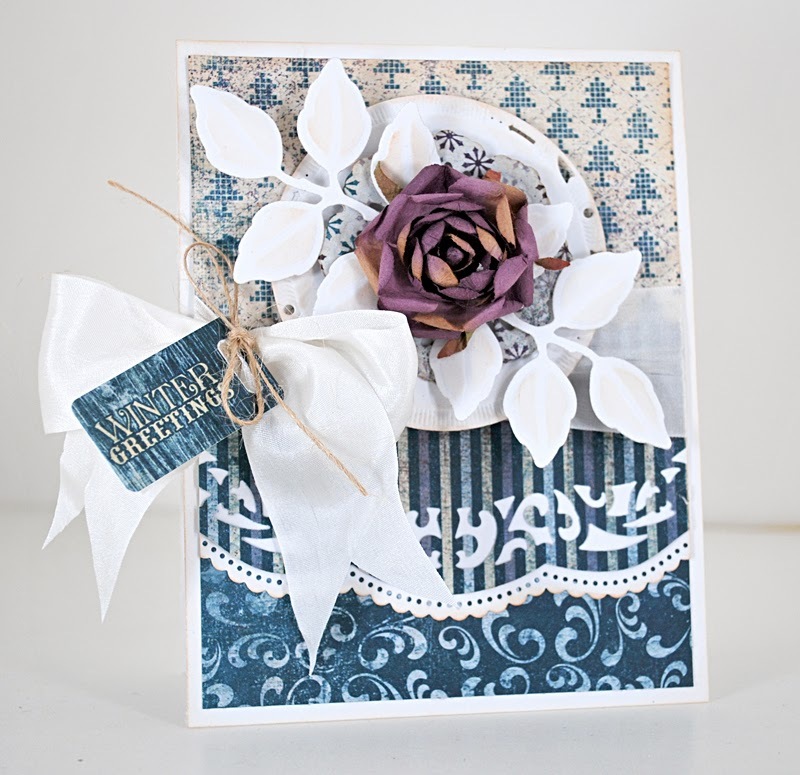 love the card in blue with a tinge of dark magenta/purple flower...so beautiful! A gallery of gorgeous here...absolutely gorgeous!! Such much prettiness and beautiful blue shades! the gift bag is so cute! LOVE this paper and the projects are adorable! Love your papers and these projects are sooo cute and inspirational. Thanks for joining the hop! These are all so cute! LOVE the tag book! Great colors!! Your papers are a joy to work with. I have spent many hours creating with them! 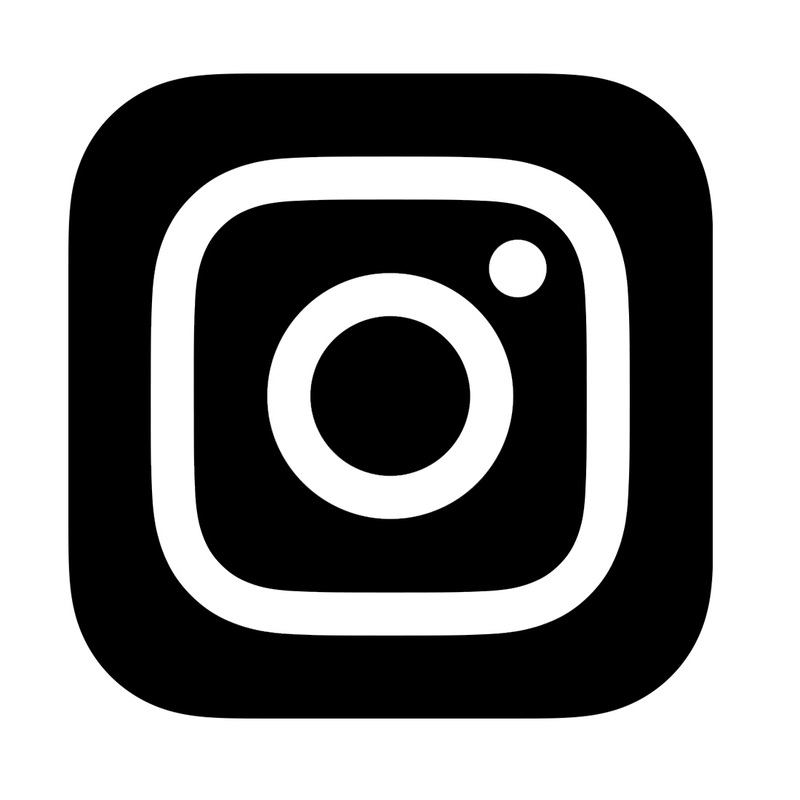 Thank you for sponsoring today's giveaway!! Beautiful creations! Thanks so much for the wonderful paper lines, and the great hop! Wonderful creations! You definitely Do Not disappoint! 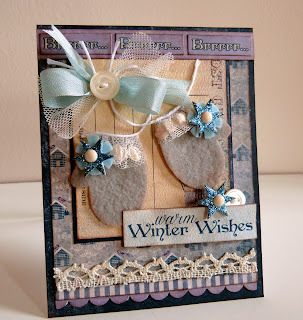 Gorgeous wintry creations - they're really lovely! Another fantastic day's hopping, and thank you for the chance to win that amazing prize package! 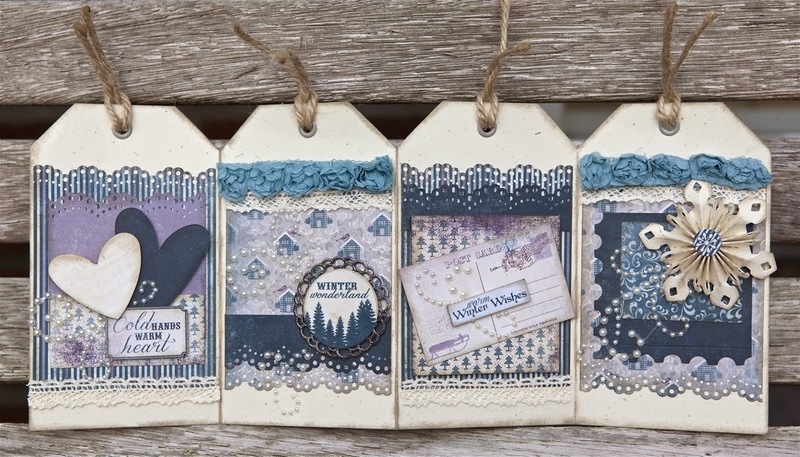 I make all of my gift tags so I'm always happy to see tags featured on the blogs. these are great. Love the lace on the first. The gift bag is also very pretty. thanks for the ideas. Gorgeous Gorgeous all the projects. Found out some of the links aren't working today...so I'm glad to have made it here! Happy holidays and thanks for sharing such enjoyable projects! Simply gorgeous projects! I love the blue tones in all of them. What a sweet giveaway!!! 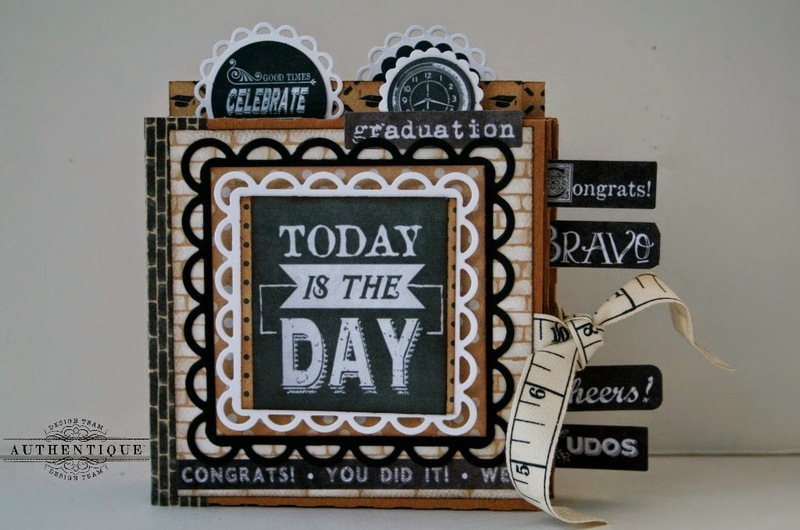 I love your papers and the gorgeous projects!!! Such a beautiful blog hop! I am loving all this inspiration. Happy Holidays to all of you! Love the colour of the papers used in these projects. seriously love these projects! how cute is that gingerbread bag? Wow, love these colors!! Love all the cards and the bag. The tag book is seriously adorable! Love it! Beautiful projects, I love the colors! Thanks for a fun hop. Love all of the DT projects they are fabulous .. the colors in this collection are beautiful .. thank you so much for sponsoring todays blog hop prize, would love to win. The card and those adorable mittens! how cute! Love all your papers! Everything is absolutely exquisite! I love the colors and the combinations. I could look at everything for hours. Wow ! Fantastic projects ! I loved each of them..colors ,papers ,layering everything ..Thanks for the hop n Give away ! Lovely card and cute gift bag - and it's nice to see lots of blue color for this season. Wonderful cards, love the colors! Wonderful projects. Love the tag book idea and also am delighted with that gingerbread boy tag! These are beautiful winter projects! I love all of the blue hues! You're so generous to giveaway 2, not just 1, collection! I especially like the Joyous collection with that shock of lime green! All the projects are so great. The cards are awesome and the cute little bag is so sweet. 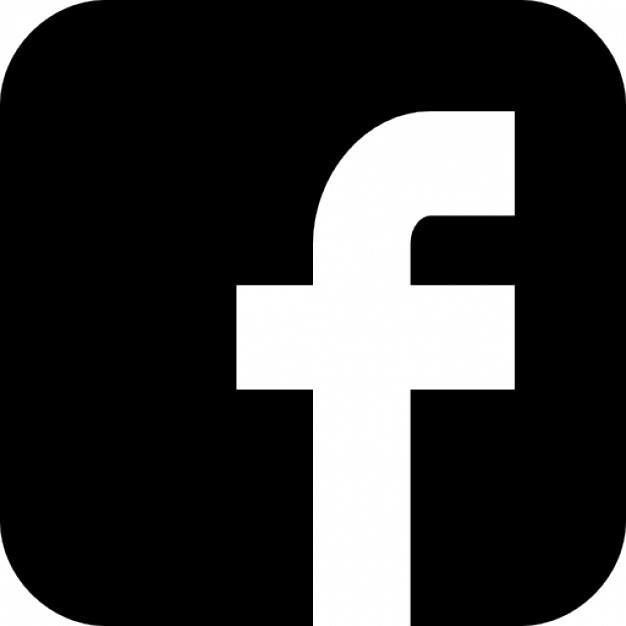 Thanks for sharing all these wonderful things and thanks for the chance to win a great prize. Thank you for the inspiration! Such a beautiful paper! Good luck! Lovely cards and tags!!!! !Love them! Awesome inspiration and awesome prize! Thank you Authentique! Fantastic Christmas creations. I love the gorgeous colour palette you've used. Those felt mittens are so cute.